One of the finest galleries of contemporary art in the world, based on the collections of Charles Saatchi. 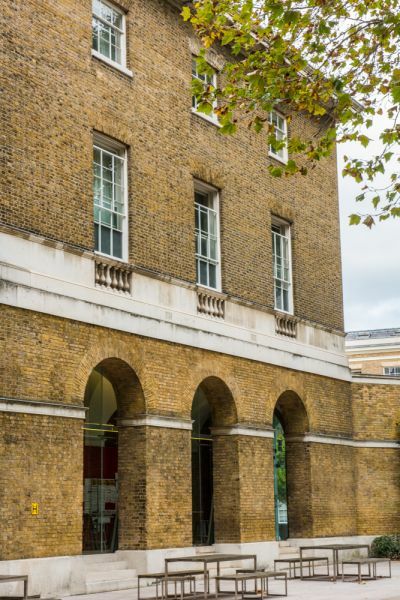 Now housed in the historic confines of the Duke of York's HQ in Chelsea and featuring 15 large gallery spaces. Born in Iraq in 1943 and raised in London, Charles Saatchi founded the successful advertising agency Saatchi & Saatchi with his brother Maurice. The company grew to become the largest advertising firm in the world during the 1980s. The company's success meant that Charles Saatchi could indulge in his passion for collecting contemporary art. In 1985 Saatchi opened a gallery to share his art collection with the public. The first gallery was located in an old paint factory in St John's Wood, and the first showing included works by American pop artist Andy Warhol. 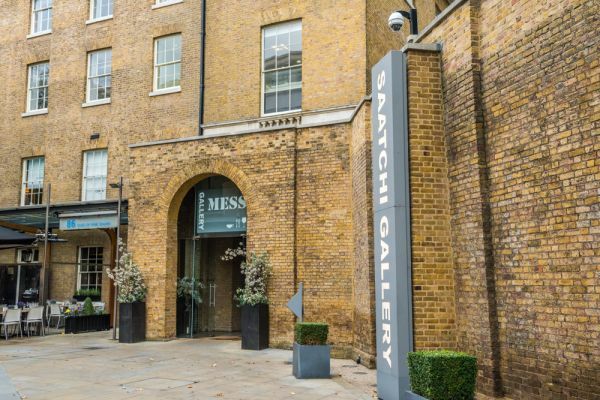 For the first few years of its existence, the gallery showed mainly new American art, but this changed abruptly in 1992 when Saatchi launched the first of a series of shows featuring Young British Artists (YBAs). The first show displayed an influential work by Damian Hirst called 'The Physical Impossibility of Death in the Mind of Someone Living', which featured a shark preserved in formaldehyde. 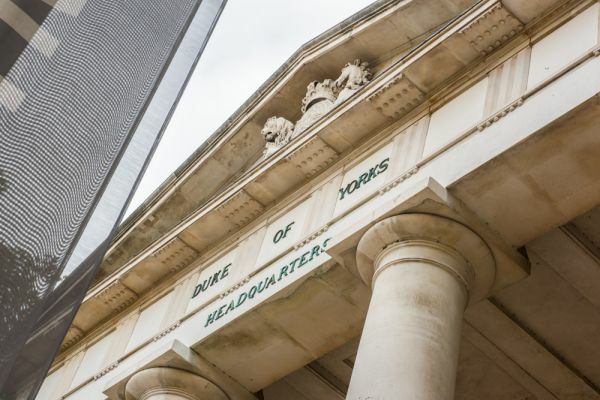 In 2003 the gallery moved to County Hall on the South Bank of the Thames, then in 2008 it moved again, this time to the Duke of York's HQ on King's Road in Chelsea. The historic building was completely refurbished with 15 equal-sized gallery spaces. 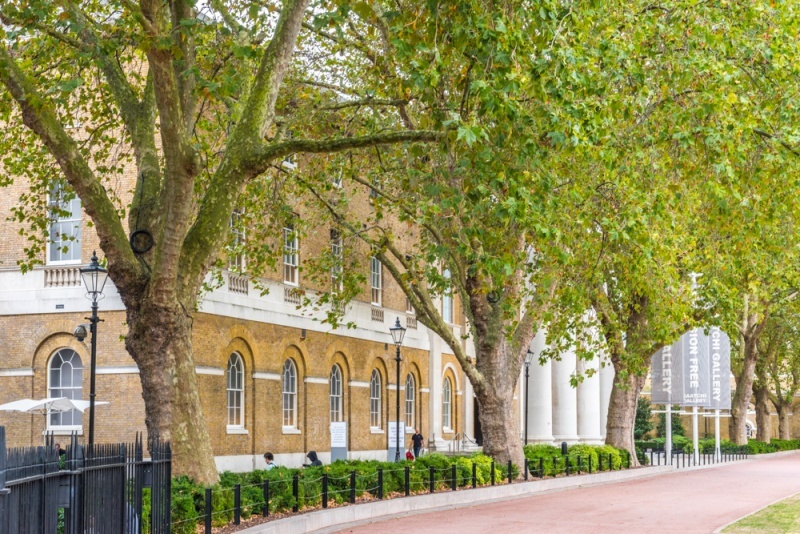 This iconic building was designed in 1801 by John Sanders, who also built the Royal Military Academy at Sandhurst. It was intended as a school for the children of soldier's widows and was called the Royal Military Asylum. In 1909 the school moved to Dover, and the building became the Duke of York's Barracks. In WWII it was the site of treason trials for high-profile German spies. 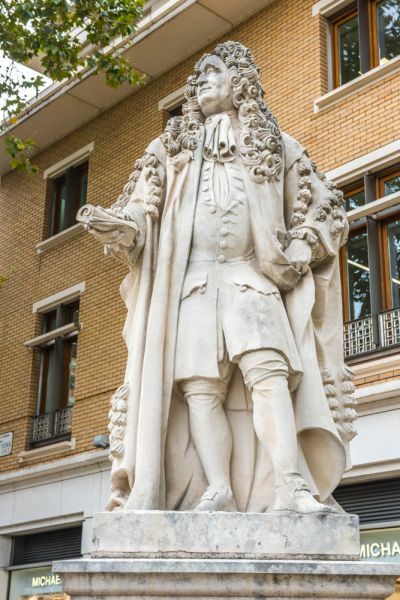 The site was sold by the military and redeveloped as a mix of housing, a school, shops, and the Saatchi Gallery space. The building was listed Grade II in 1998 for its historic value. 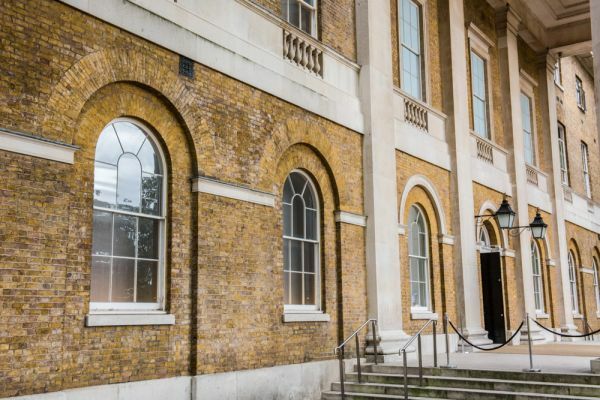 The Saatchi Gallery has a philosophy of showing contemporary art that other London galleries don't show. Or, to put it another way, they're looking for the next Damien Hirst! The gallery is the largest free exhibition space of contemporary art in the world. Exhibitions change regularly, and there's always something new and exciting from different cultures around the world. If it is ground-breaking, controversial, or simply different, it will probably be shown first at the Saatchi Gallery! Visiting the gallery is extremely easy. The Sloane Square tube station is an extremely short stroll to the north, and the Gallery entrance is well signposted off The King's Road. Location: Now open in its new Chelsea location. 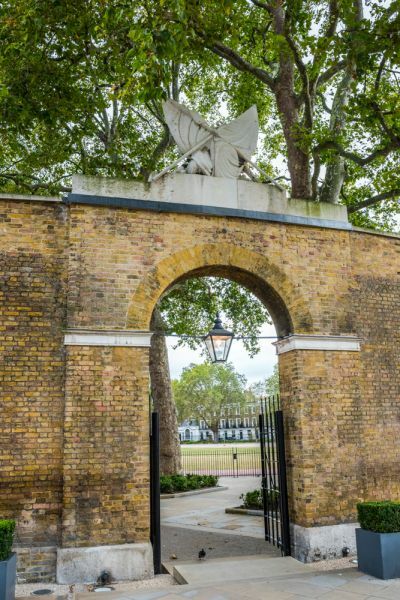 4 minutes walk from Sloane Square tube station.